In this scented case of mistaken identity and letter writing, two feuding perfume clerks have no idea they are in love. An intimate and touching show, featuring music by Jerry Bock and Sheldon Harnick (Fiddler On The Roof) and book by Joe Masteroff (Cabaret), She Loves Me was nominated for five Tony Awards in 1964, the 1993 Broadway revival won the Olivier Award for Best Musical Revival, the Drama Desk Award for Outstanding Revival of a Musical, and the 1994 Critics Circle Award for Best Musical. 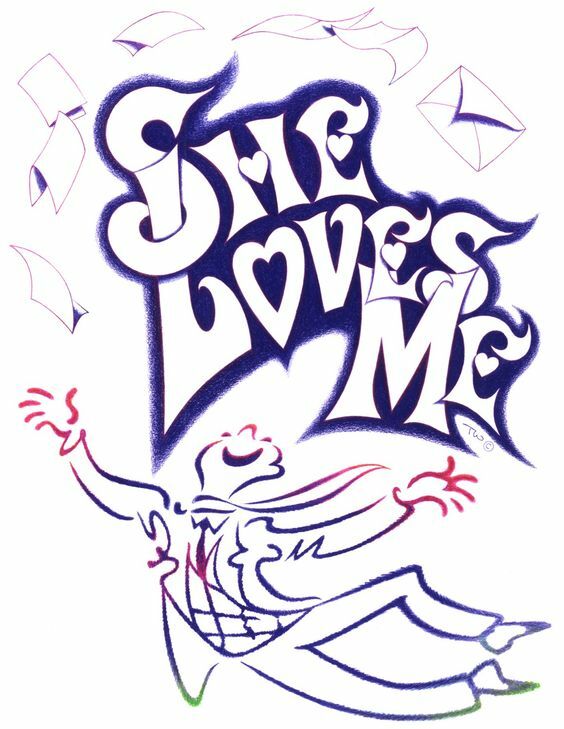 Considered by many to be the most charming musical ever written, She Loves Me is a warm romantic comedy with an endearing innocence and a touch of old world elegance. Set in a 1930's European perfumery, we meet shop clerks Amalia and Georg, who more often than not, don't see eye to eye. After both respond to a "lonely hearts advertisement" in the newspaper, they now live for the love letters they exchange, but the identity of their admirers remains unknown. Discover with Amalia and Georg the identity of their true loves and all the twists and turns along the way! She Loves Me is a heart-warming story will be adored by all.